As a proven and reliable partner, we always manage to deliver high quality software development services. We are incredibly proud to know that some of our top clients will be among the startups exhibited to this year’s annual WebSummit. Starting from 2010, Web Summit has grown to over 60,000 attendees from more than 150 countries. It is a global meeting place for technology companies. 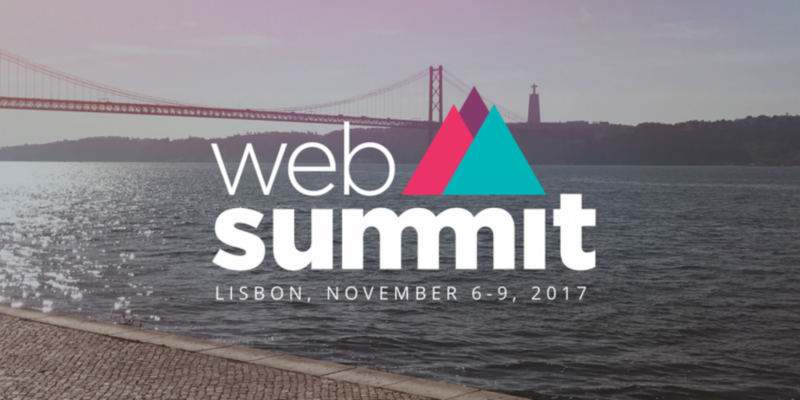 Web Summit 2017 is taking place 6 to 9 of November in Lisbon, Portugal. HomeTag is an innovative Real Estate Web platform. The platform will be an ALPHA Exhibitor for WebSummit 2017. We are honoured to be partners and collaborate to design and develop HomeTag’s platform. 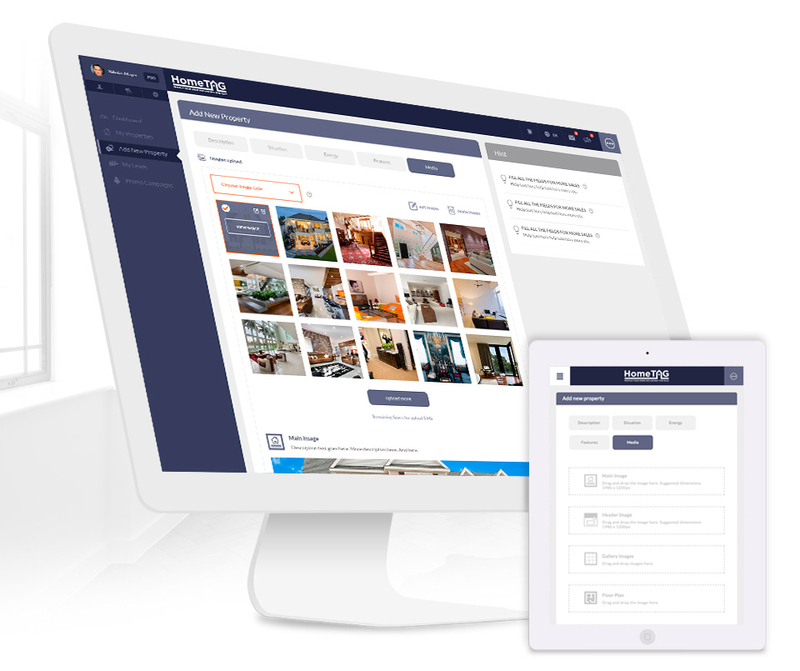 HomeTag offers a complete suite of solutions for Real Estate Agents and Homeowners. Using HomeTag marketing units, which are actual websites, potential customers, real estate agents and owners are all connected. Visual and intuitive, HomeTag interface is straightforward to use, with interactive dashboard which offers complete control to its users.